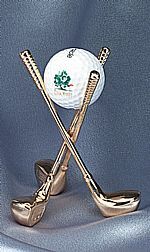 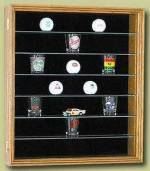 Display cases and display stands for golf related memorabilia. 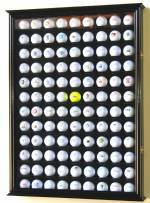 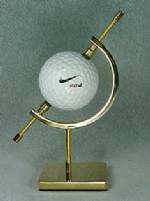 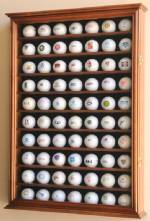 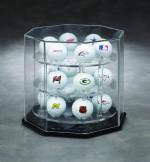 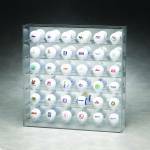 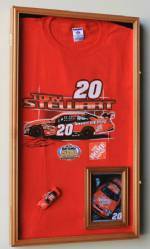 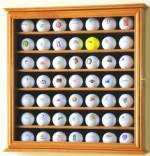 Why not display your investment in golf memorabilia and protect it at the same time? 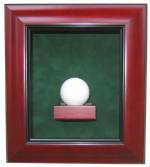 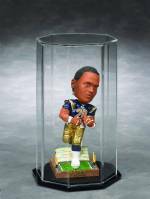 Whether you want to display the ball and score card from your best round of golf, or a signed club from Tiger Woods, Fine Home Displays has the perfect golf memorabilia display case.